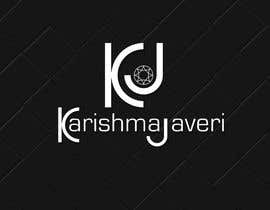 Hello all your Creative designers out there !! 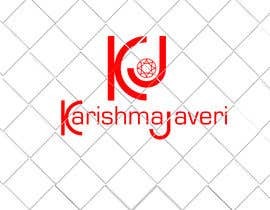 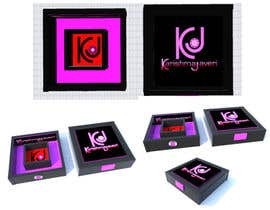 Im in need of your creative help for an client of mine who needs an jewellery box design for her start up company ! I am in graphic designer myself but i just need some fresh ideas to show to my client !! 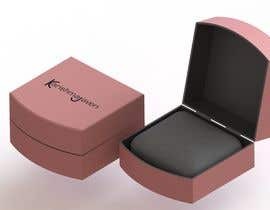 -The box can be any size and can be an set of multiple jewellery packaging as well . 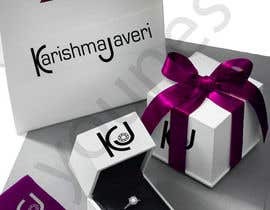 please ask me for any questions and please give me your best designs !! 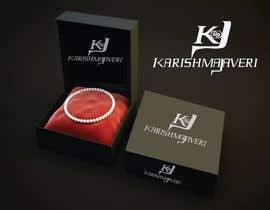 only the best design will win and might have future work as well if your talented !! 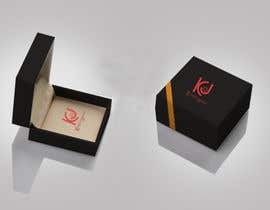 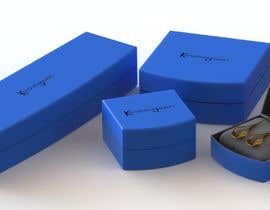 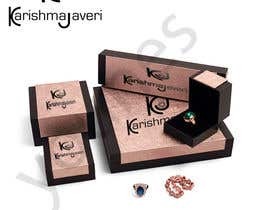 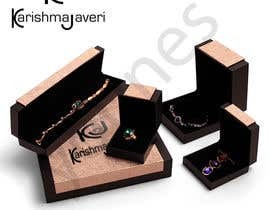 I want the box to be in an jewellery set piece and have jewellery showing inside the boxes and also the box should be elegent and have an "High class " feel to the design ..
hi there, are you expecting the 3d design of box, of graphic design for paper wrap?